We at Bluebelt proudly announce our registration as an exchange under the Australian Transaction Reports and Analysis Center or AUSTRAC last April 28, 2018.In Australia, we operate under the legal name BLUEBELT PTY LTD, a company that operates as a digital currency exchange provider authorized under Australian law. Our postal and principal address is 20 Martin Place, Sydney, NSW, 2000, Australia. 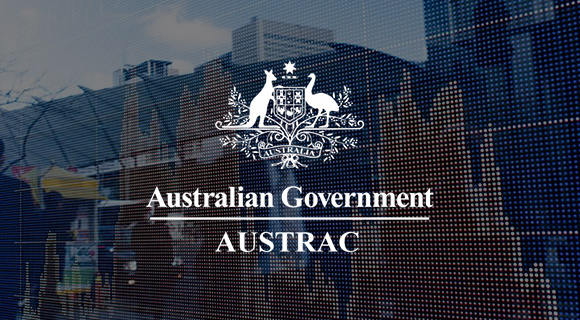 AUSTRAC is Australia’s financial intelligence agency that monitors financial activities to track down money laundering, organized crime, tax evasion, welfare fraud, and terrorism. Australia is one of the most financially savvy and free countries in the world, with an internationally acclaimed finance sector that upholds the highest legal standards that Bluebelt agrees with. With our registration, we believe we can show our customers that we are the government’s staunch allies in apprehending illegal financial activities. © 2018 Bluebelt. All rights reserved.